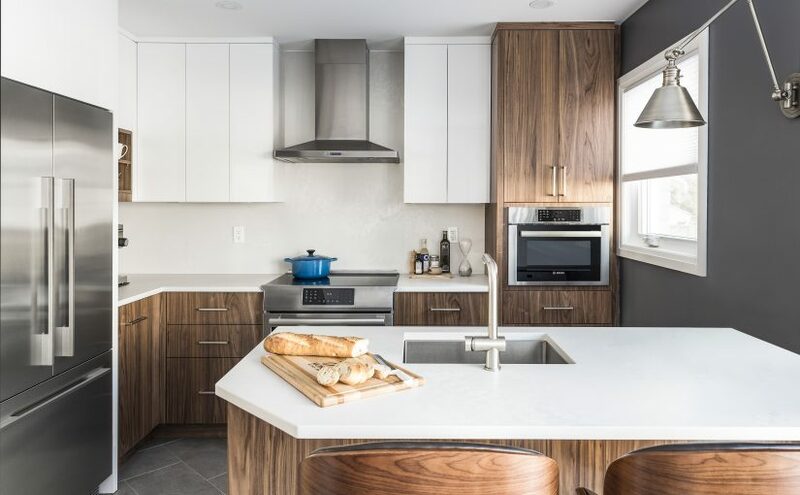 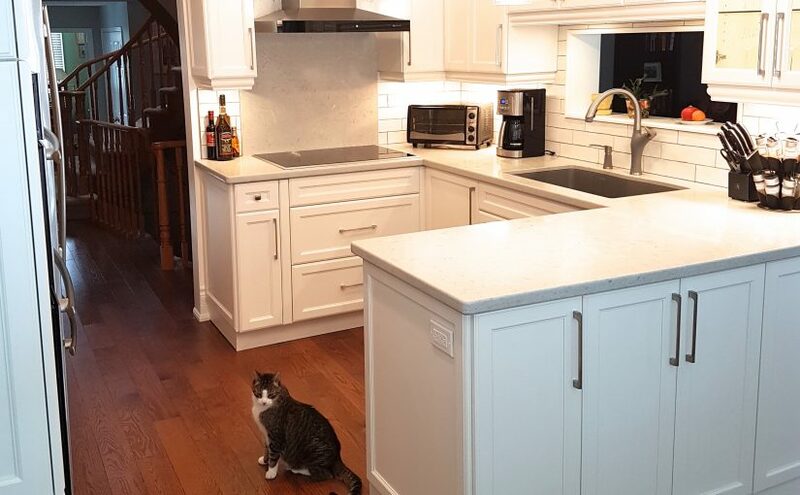 While many large-scale kitchen design projects involve tearing down walls to increase storage and the available working space, this homeowner asked Monarch to transform their existing kitchen without removing any walls. 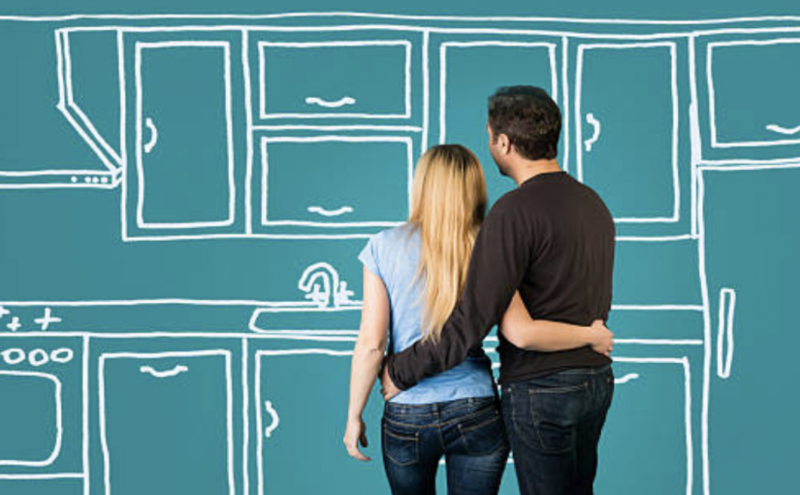 Choosing a company you can trust to renovate your home can often be a challenge for homeowners. 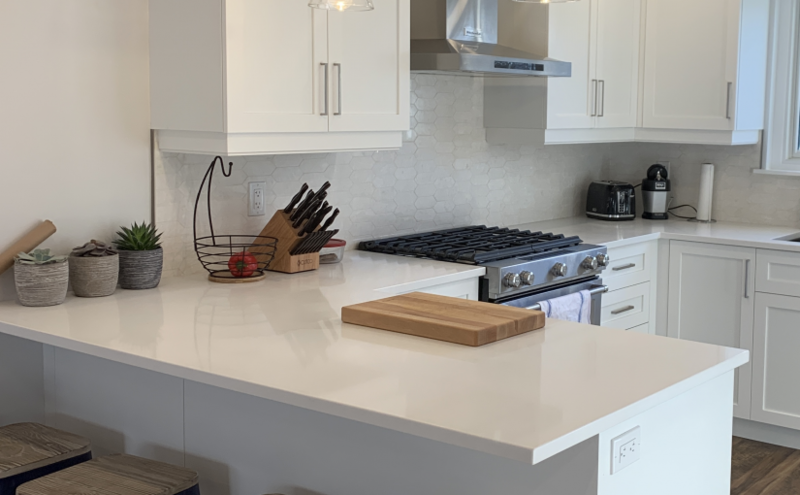 As kitchen and bath designers for over 35 years, we understand that the best way to put your mind at ease is to let you read what our happy clients have to say and present you with the facts you need to make the decision that’s right for you. 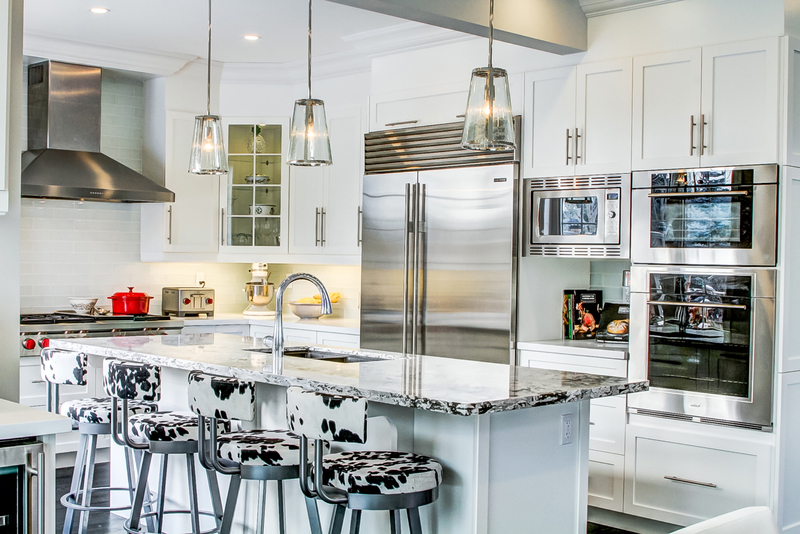 With spring just around the corner, and after months spent inside, homeowners are beginning to emerge from their wintery cocoons with a new-found resolve to change their living space.